The four developments, when completed, will add more 1,800 housing units to the downtown district. NEW ROCHELLE, NY—The vision of what Downtown New Rochelle could become is now clearly in focus. 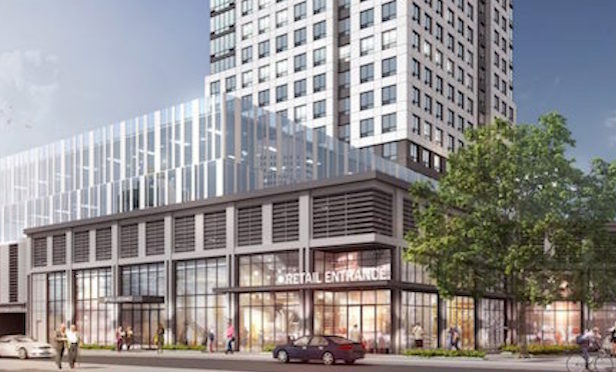 In his State of the City address last week, New Rochelle Mayor Noam Bramson announced a previously announced high-rise project is moving forward and another three major developments have been proposed for the downtown district.